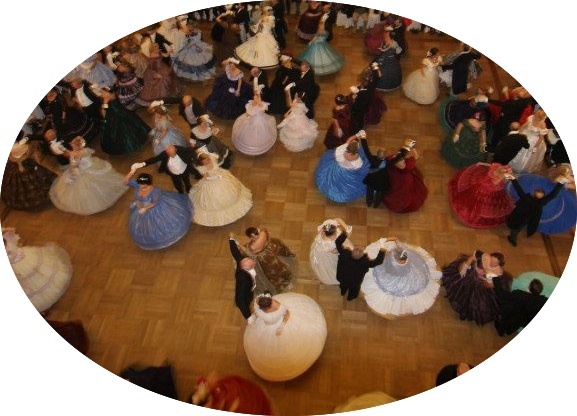 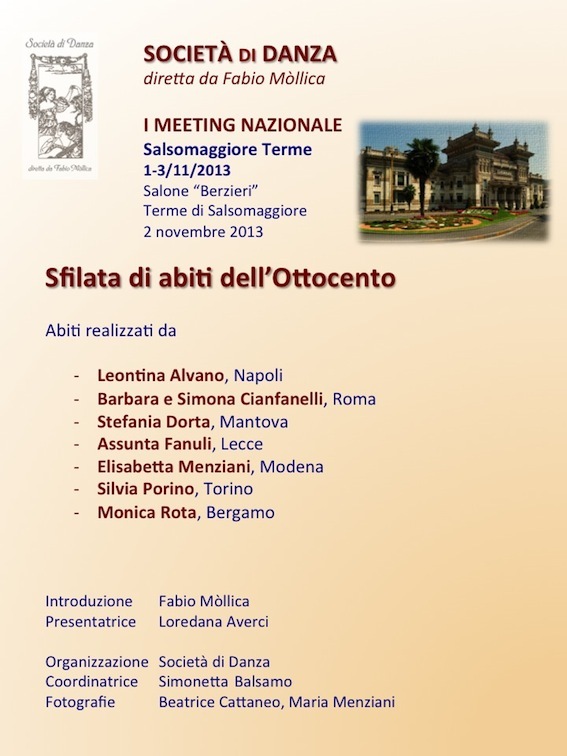 For other balls, tea dances and events organized by Circoli and groups refer to the local pages. 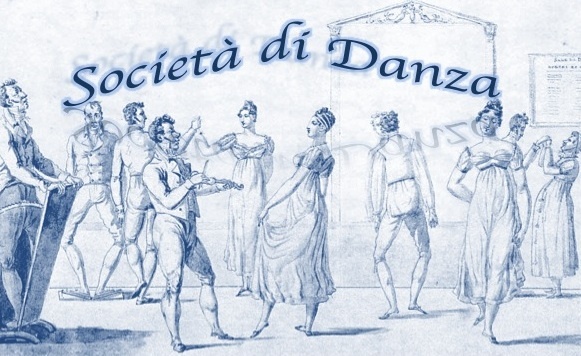 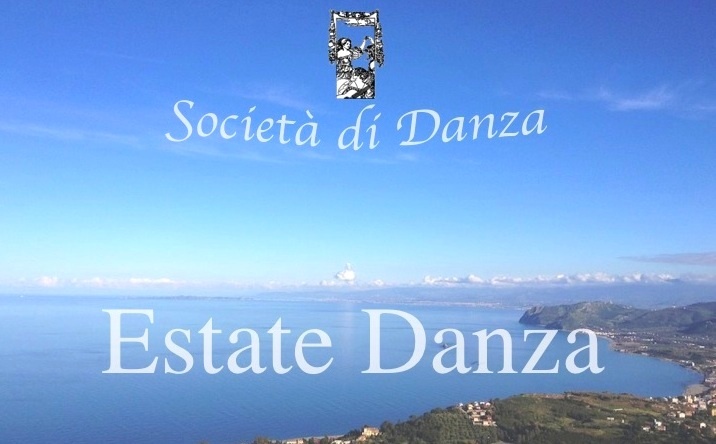 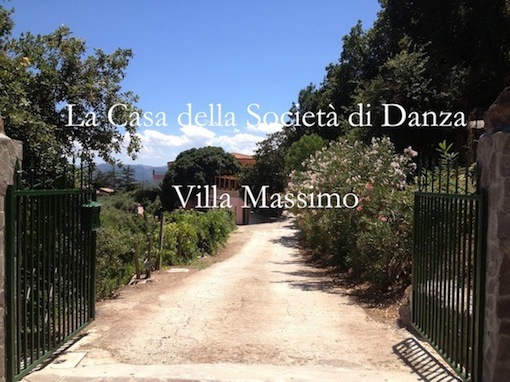 Video channel of Società di Danza: to see the video full screen click on the video or on its title - Each video has subtitles in English, French, Russian and Chinese. 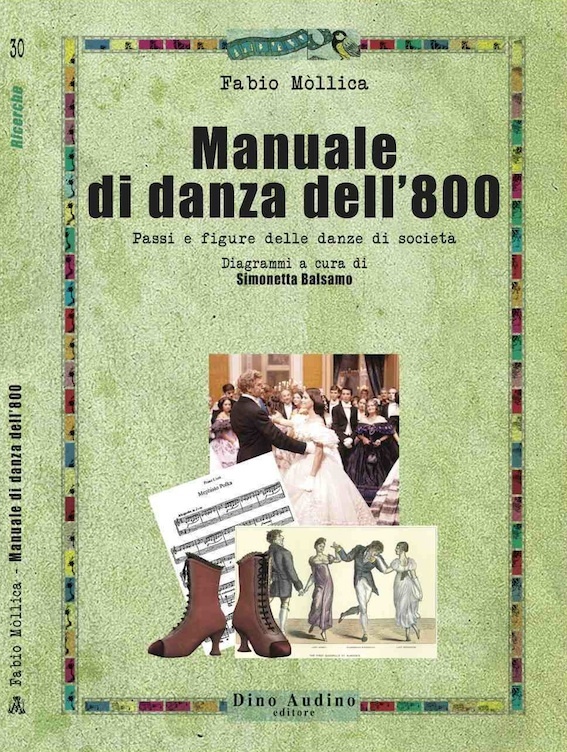 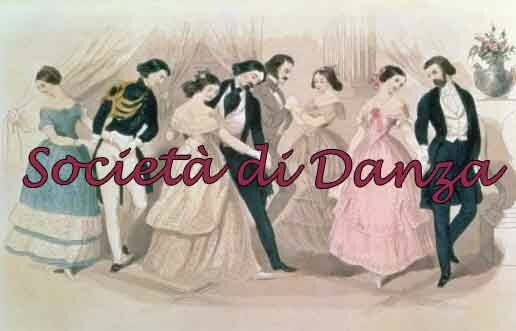 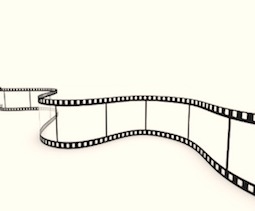 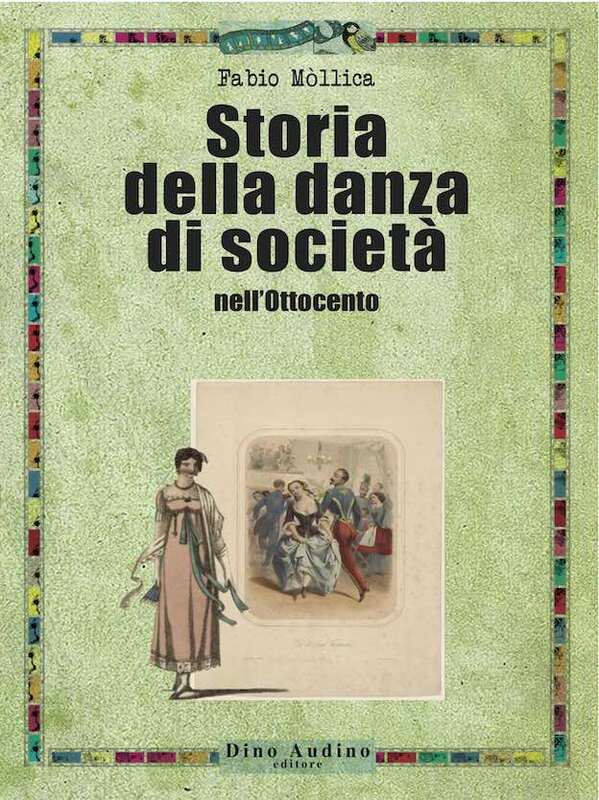 Film "AN IDEA OF DANCE"
Film produced by the Società di Danza to tell, with images, ideas and the work of the study and dissemination of its system of nineteenth-century dance: the lessons, the dancing, the system, the ideas, motivations, the Grand Ball Ottocentesco. 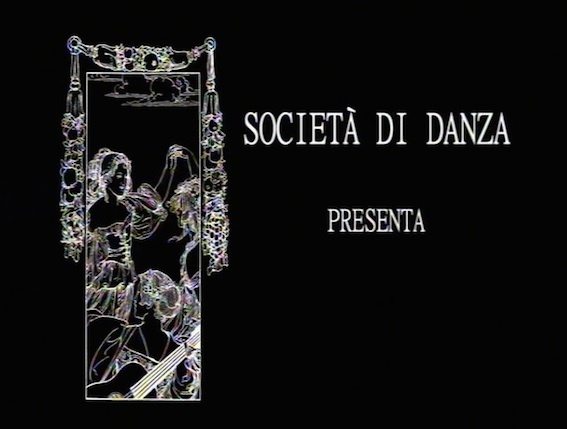 Directed and screenplay by Fabio Mòllica. 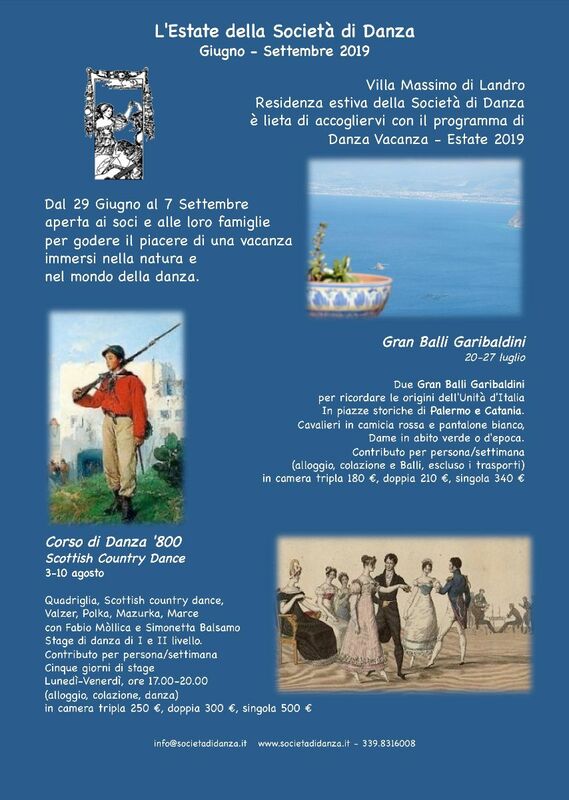 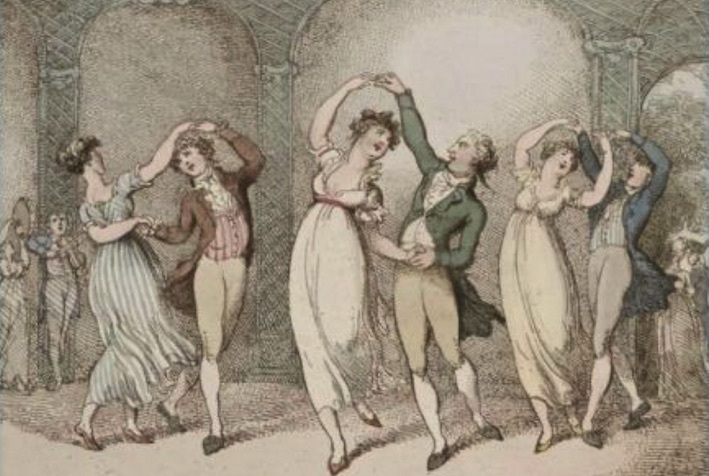 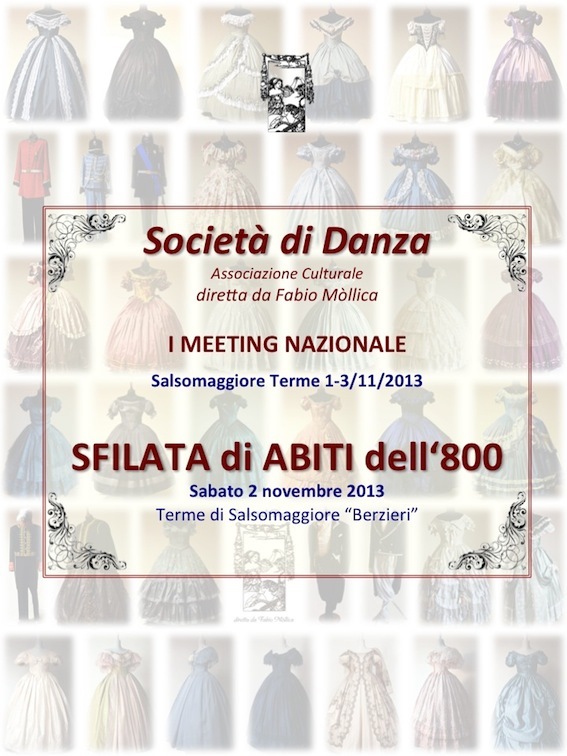 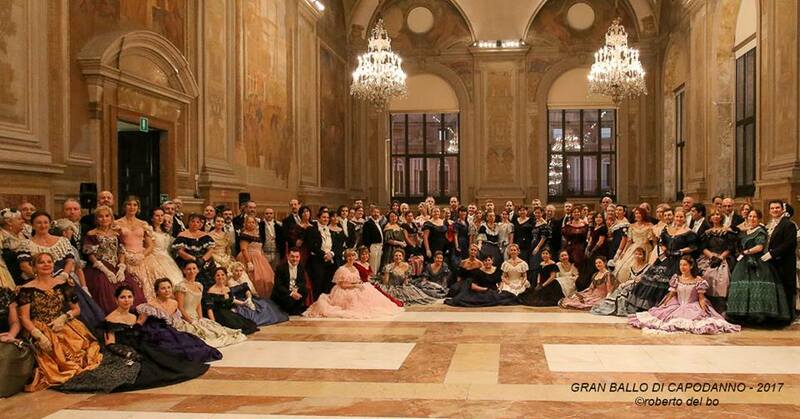 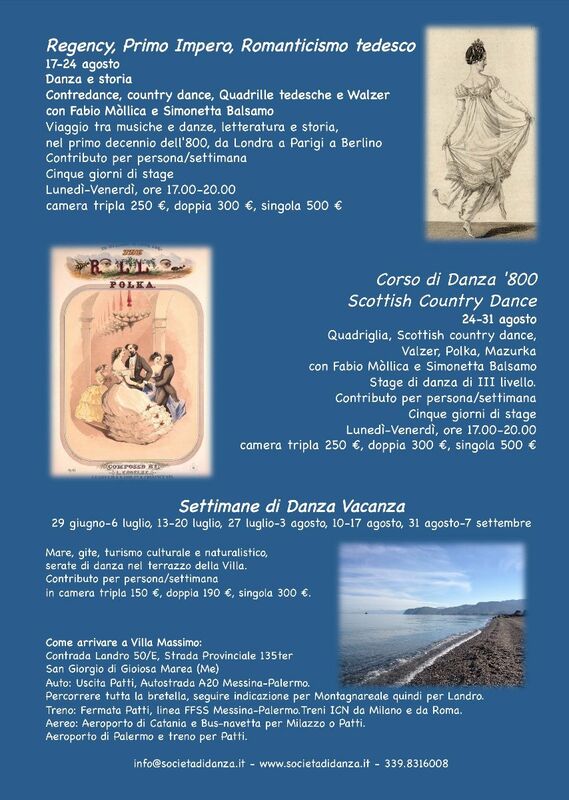 The project 'Grand Ball Risorgimentali' continues to be offered as a tribute to the history, values Risorgimentali, through art and reconstruction of social dance.